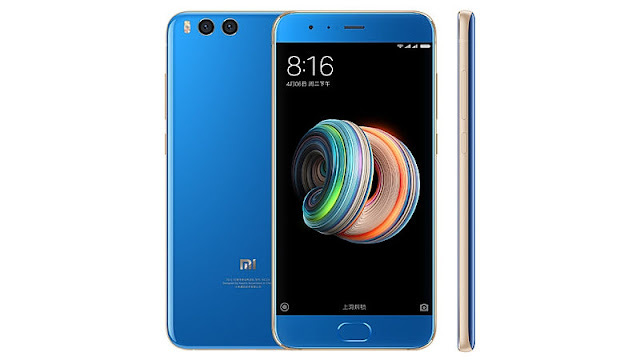 On Monday Xiaomi company launched the new smartphone Mi Note 3.Phone looks so nice and also Xiaomi make some valuable changes on this smartphone like dual camera,Designed etc.Xiaomi Mi Note 3 comes with attractive and new 4-sided curved glass designed body with -like a mirror effect. Xiaomi Mi Note 3 come with 6GB RAM and 64GB inbuilt storage with at CNY 2,499 (roughly Rs. 24,500) price.the color of phone was very effective and new.,Xiaomi provides 5.5-inch full-HD (1080x1920 pixels) display on Xiaomi Mi Note 3. The Xiaomi Mi Note 3 sale was starting on Friday and on September 15, with bookings opening on Monday. Xiaomi Mi Note 3 has Big 6 GB of RAM and with either 64 or 128 GB internal storages. Xiaomi provides 5.5-inch full-HD (1080x1920 pixels) display on Xiaomi Mi Note 3. Mi Note 3 provides aluminum frame and a glass on there back with mirror effect. That smartphone come with 3,500mAh battery. Price of smartphone was CNY 2,499 (roughly Rs. 24,500). weighs of phone was 163 grams.